WHY GOLF IN SOUTH AFRICA? 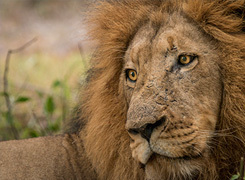 South Africa has long been associated with the African safari, but thanks to the opening of some phenomenal courses, this incredible country has another feather to add to its cap. 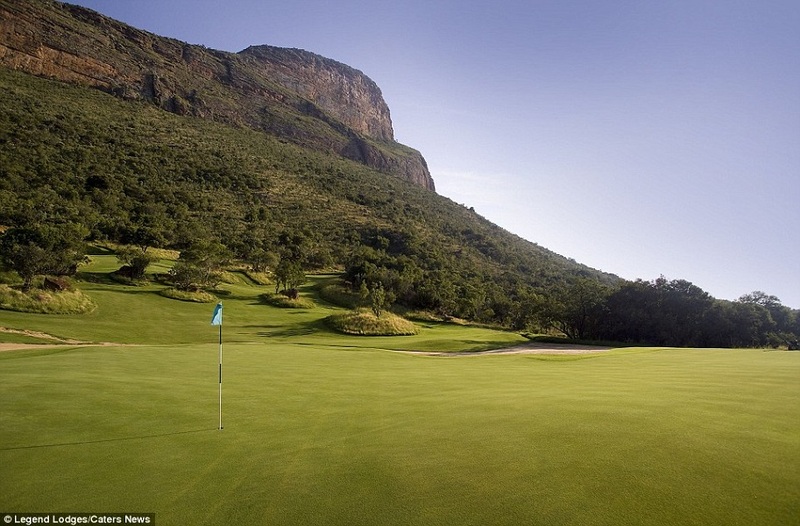 South Africa is blessed with jaw-dropping and varied landscapes of which its golf courses take full advantage. As a destination for golf, South Africa is still a relatively well-kept secret, making it a fantastic place for the golf holiday of a lifetime. Blessed with incredible landscapes and a wonderful climate, the golf in South Africa is out of this world! Featuring championship venues like the three Fancourt courses, the Legend’s course, Arabella Golf Club, and Stellenbosch Golf Club – whether you choose Cape Town, Sun City or the famed Garden Route – a golf break in South Africa will not disappoint. 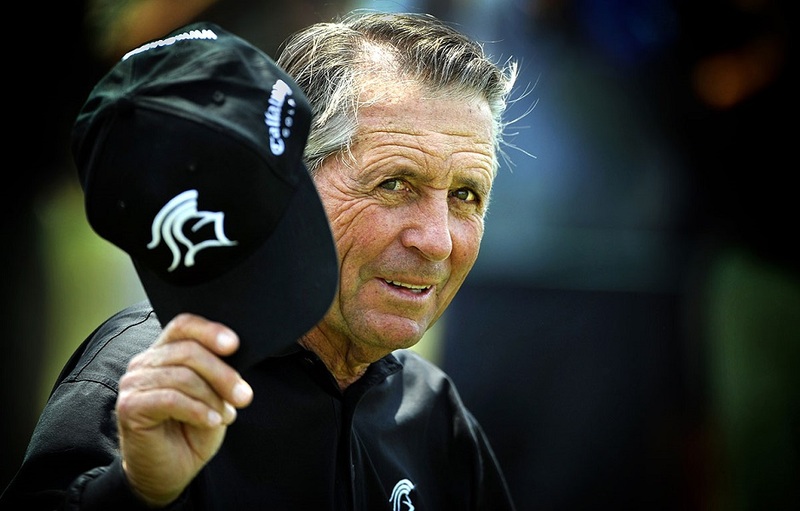 Many courses are designed by golfing professionals or local or international golfing icons like Gary Player – who is synonymous with South African golf. He has designed, and/or helped in creating some of South Africa’s best courses. 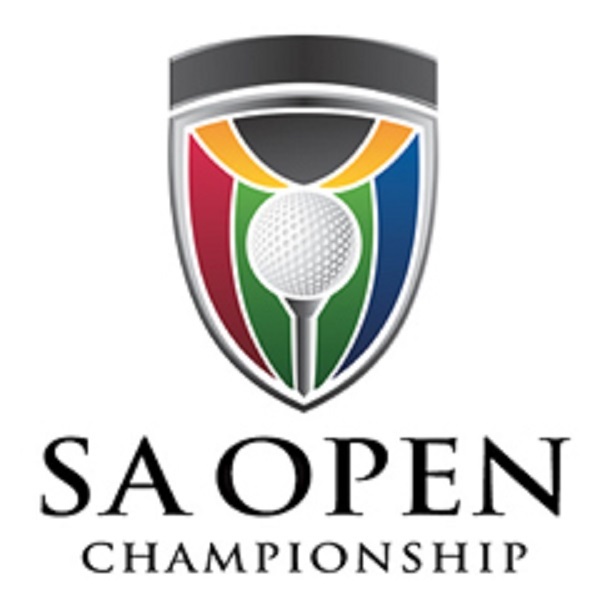 Some of South Africa’s golf courses have even graced the international events circuit like the Links at Fancourt – host to the 2003 Presidents Cup, and Pearl Valley – host to the 2007 SA Open. 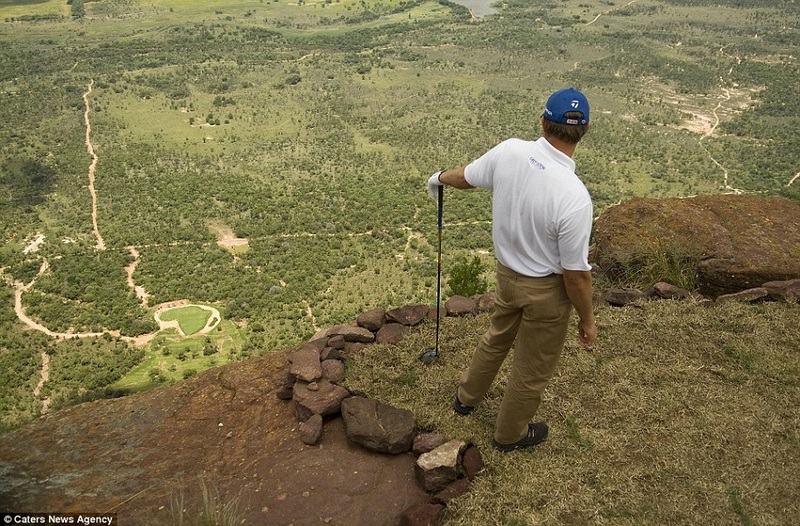 All courses in South Africa accommodate all handicaps, so do you need to be at a certain level to join the tour. 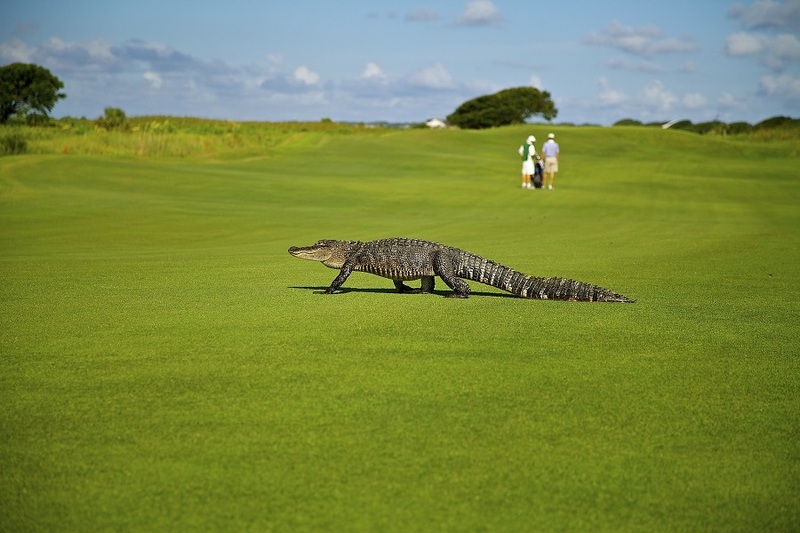 To make it even better, all golf tours have access to an instructor. 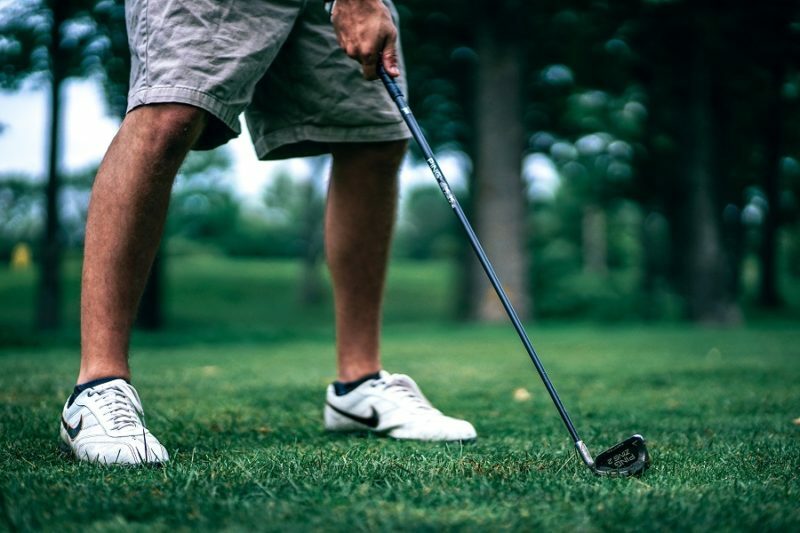 By means of a PGA professional travelling with you for every round of golf, or you can book a timeslot with an instructor at their relevant golf course at your own cost. This is great for experienced golfers and beginners alike. 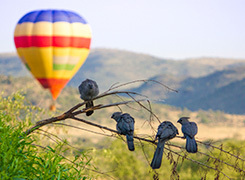 Even for those that don’t golf, they are more than welcome on the tours, as there is more than enough to fill their time with activities and sight-seeing options. Legends is home to the unique “world-in-one” Signature Course where each of the 18 holes have been designed by one of the world’s leading golfers. It has also been ranked “The Best New Course in South Africa” by Golf Digest and provides one of Africa’s most spectacular game and golf experiences. 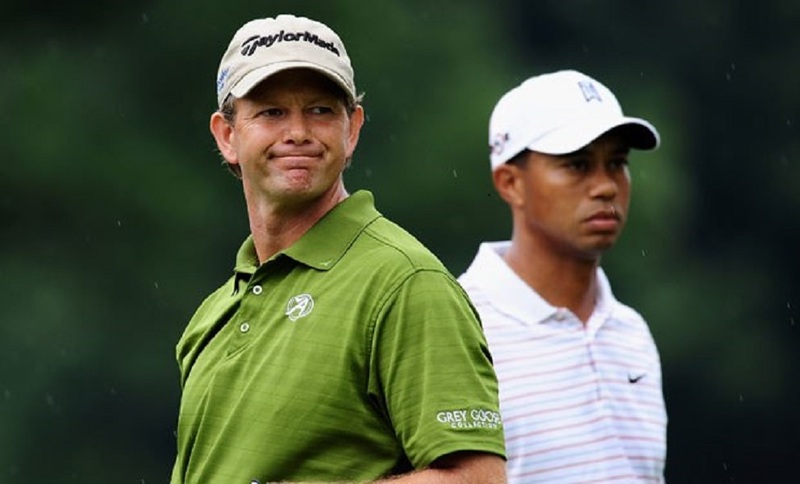 It is a Par 72, which begins with South African designer Trevor Immelman and ends with South African designer Retief Goosen, the Signature Course boasts amazingly wide fairways and immaculate USGA standard greens. The now world-famous Extreme 19th, is the world’s longest and highest Par 3, providing every golfer with an unforgettable golfing experience. 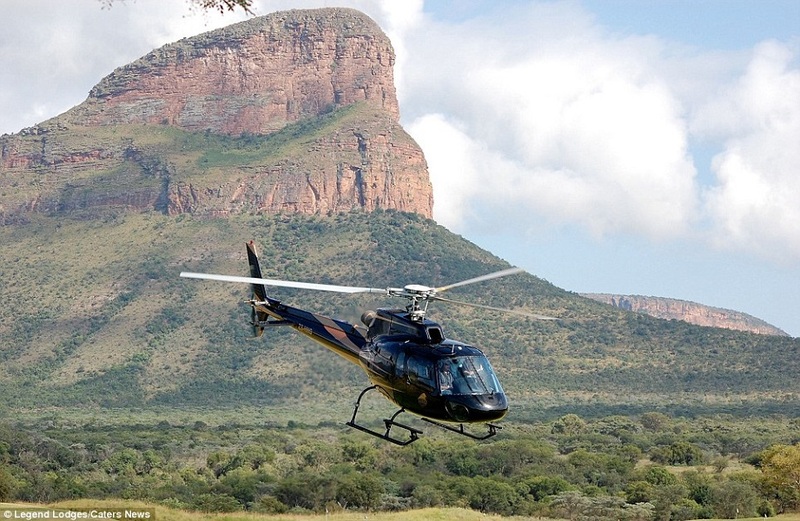 Accessible only by helicopter, the hole is situated on the top of Hanglip Mountain with a 361-metre shot to the green, situated 400 metres below the tee. 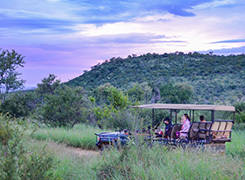 It’s the golfing view of all time – miles of African bushveld stretching as far as the eye can see, a vista of epic proportions, and nestling at the foot of the mountain is the green contoured and shaped like the African continent. There is nothing like it anywhere else on planet golf! Want to play a round? Book your Golf Tour with Biggestleaf Travel here.